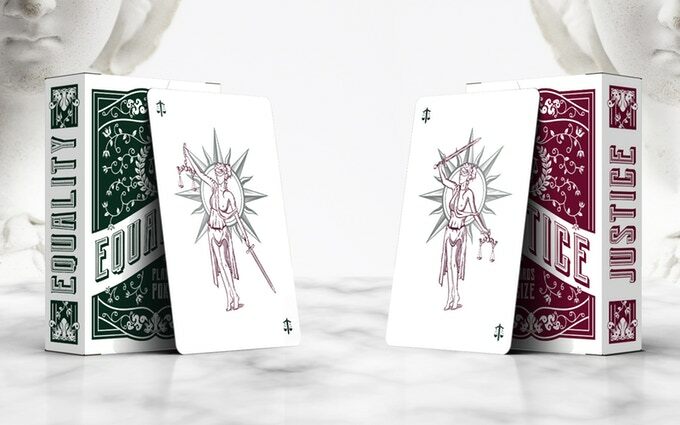 The representation of Iustitia, the Roman goddess heiress of the Greek Dice, has traditionally been linked to a woman holding a scale in one hand to symbolize the balance between truth and justice and a sword in the other hand to show the strength of its application. From the 15th century, a blindfold was added to the iconography to indicate that the justice must be impartial. 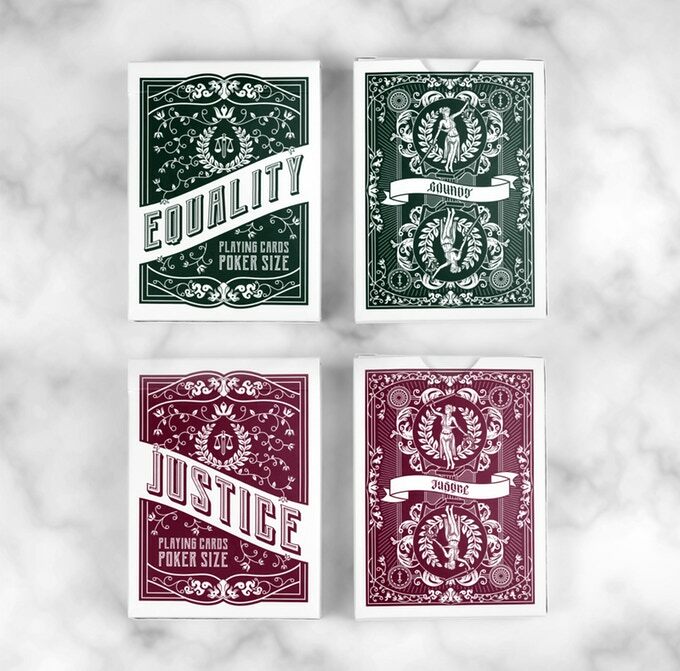 With this inspiration, the artist John Cho and Passione Cards Team have created the EQUALITY y JUSTICE Playing Cards. 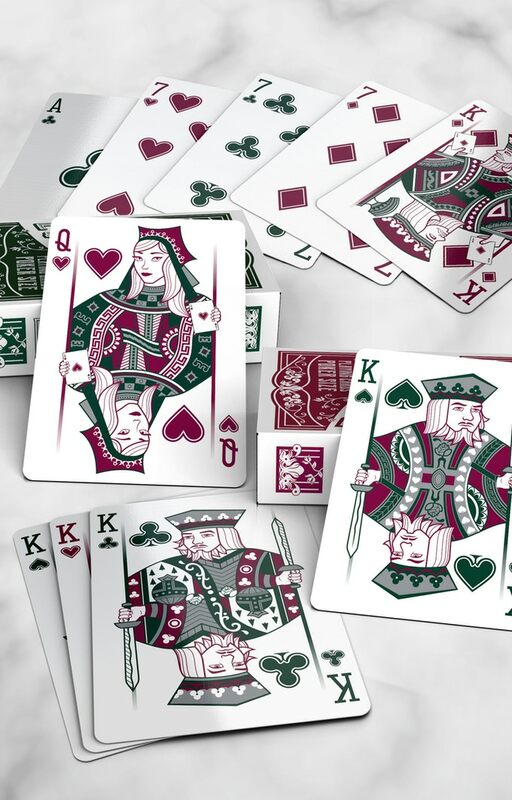 These decks mark an important moment in the development of Passione Cards. On the one hand it is a set of decks designed for magicians and cardists that incorporate a series of key elements for their manipulation. 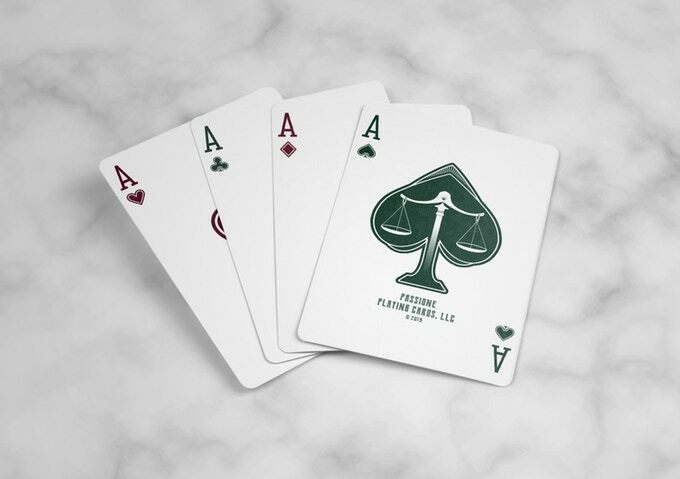 Created from the refinement with an elegant and elaborate aesthetic, the Equality deck, in green, incorporates an interesting marking system. 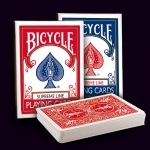 The Justice deck is its twin in red and shares all the designs with a color change on the back and tuck case. On the other hand, the court cards have been treated to constitute a standard that will be used later in other productions by Passione. A court reminiscent of the traditional but full of new elements and interesting details. 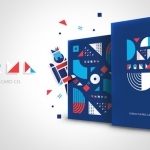 Clean designs, flat colors and white backgrounds make these cards perfect for any game, cardistry or magic routine. 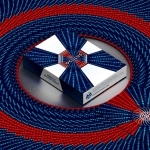 In addition, they will be printed by the USPCC which will add an excellent quality to the set. If you like them, visit the project website and raise your pledge.